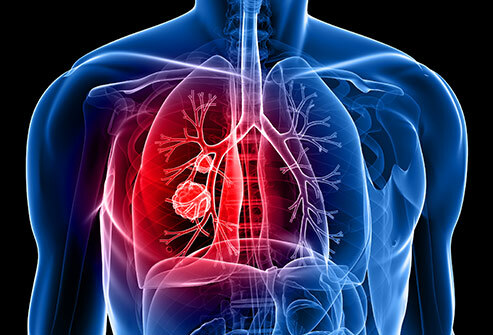 Before lung cancer develops, precancerous lesions are found in the airway, but only some of these will actually become lung cancer, while others will disappear or remain benign without becoming harmful. Under the microscope, the lesions look the same, making it difficult to know which lesions to treat. A new study, published in Nature Medicine, discovers, for the first time, the differences between the lesions that will become invasive and those that are harmless, and they can accurately predict which lesions will become cancerous.